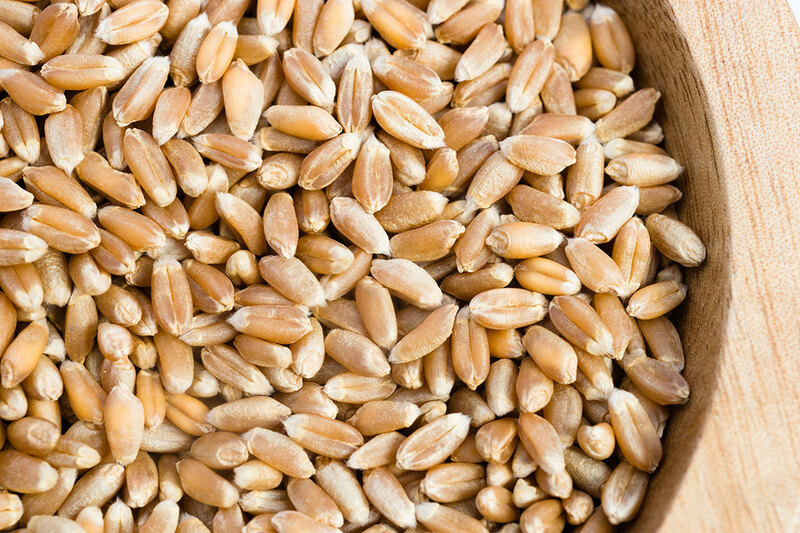 As of October 11, Ukrainian agrarians already harvested 46.8 mln tonnes of grains throughout the areas of 12 mln ha (81% of the plan). 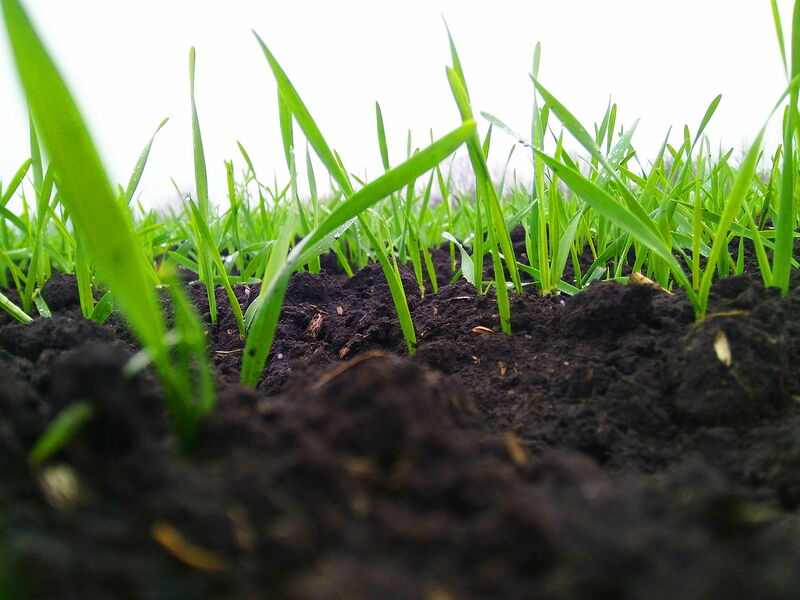 The average yield totaled 3.9 t/ha, declared the Ministry of Agrarian Policy and Food of Ukraine. 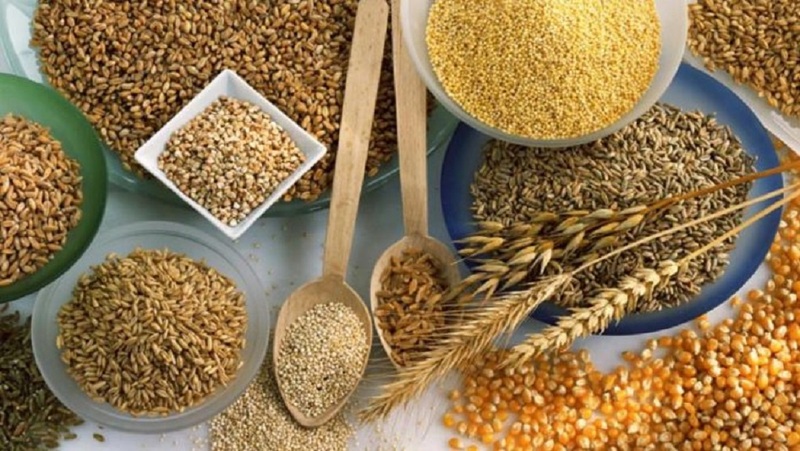 In particular, agrarians harvested 34.3 mln tonnes of early grains and pulses, with the average yield of 3.48 t/ha, as well as 11.9 mln tonnes of corn with the yield of 6.31 t/ha, 124 thsd tonnes of buckwheat with the yield of 1.24 t/ha, and 74 thsd tonnes of millet with the yield of 1.55 t/ha. At the same time, Ukraine harvested 11.6 mln tonnes of sunflower seed, with the average yield of 2.21 t/ha; 2.9 mln tonnes of soybeans, with the yield of 2.52 t/ha; and 2.7 mln tonnes of rapeseed, with the yield of 2.61 t/ha. Also, Ukraine harvested 5.6 mln tonnes of sugar beet. The average yield totaled 48.2 t/ha. 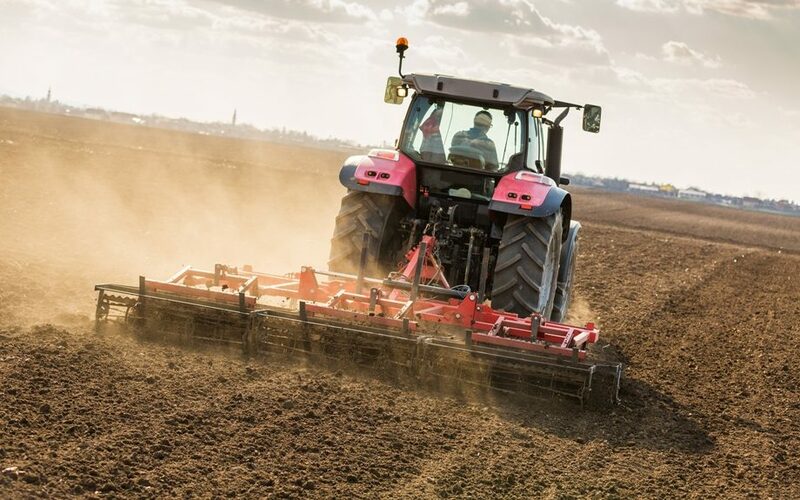 In addition, Ukraine continued planting winter grains for the harvest-2019. As of the reporting date, the planted areas reached 6 mln ha, or 84% of the plan (7.205 mln ha). Also, agrarians already planted winter rapeseed throughout 997 thsd ha (112%).